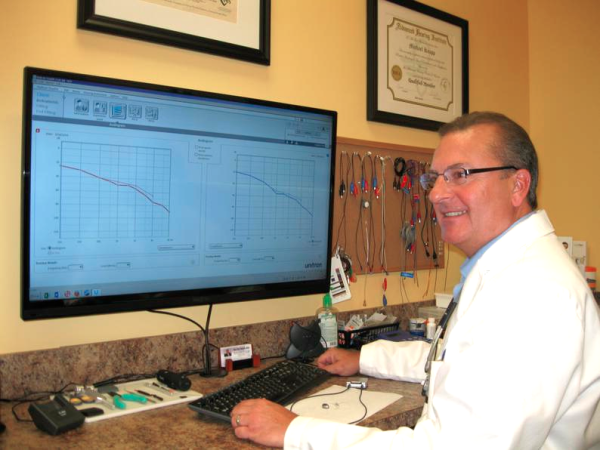 NEW WAY HEARING® offers a FREE Hearing Evaluation for people in the Ponte Vedra Beach, FL area. Call (904) 644-8779 to Schedule Your FREE Hearing Evaluation in Ponte Vedra Beach Today! New Way Hearing® has a Clinic very close to Ponte Vedra Beach, which offers a new unique experience in hearing healthcare. We treat every patient as a special individual to fit your personal needs. Our Hearing Clinic near Ponte Vedra Beach is multi-line, which deals direct with most of the top hearing aid manufacturers in the world. This means we can accommodate just about any hearing loss, lifestyle and budget, and we are also aligned with most insurances carriers. Plus, you won't find any better price and service in town! If you, or someone you know in the Ponte Vedra Beach, Florida area is having difficulty hearing, please call us today for a FREE no obligation Hearing Evaluation.